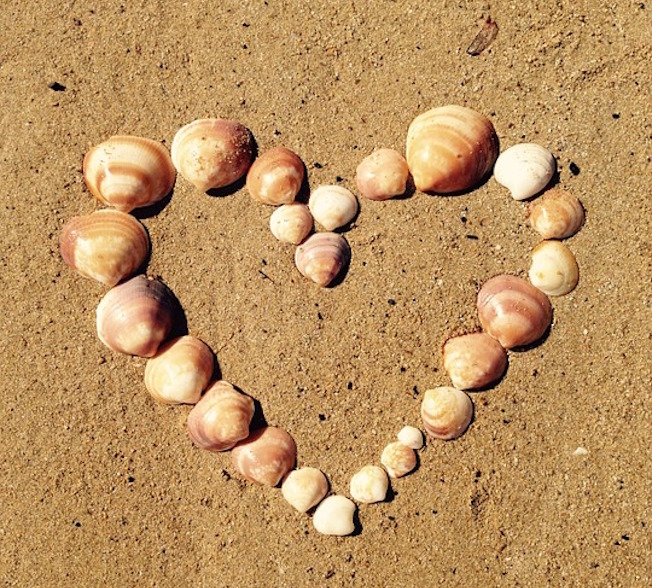 In this, the month of love we want to share with you some of the more romantic restaurants in and around St Ives and where to get a comforting, warming roast. To us, Cornwall seems even more romantic during the bluster of February and November or in the calm months of May, June and September. 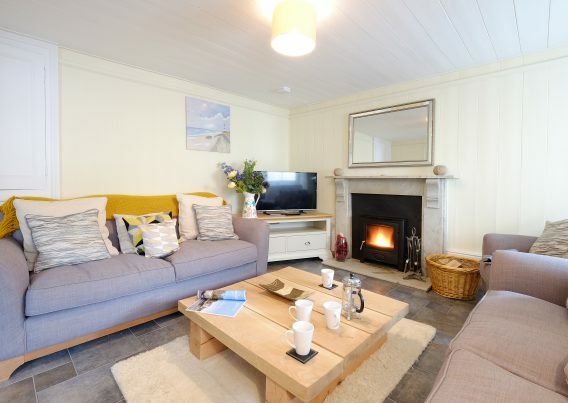 These are great months to take life at a slower pace offering an ideal opportunity for romantic coastal walks, long lazy lunches and for a spot of exploring. All this relaxing can take its toll, so where to go to refuel and indulge? Right in the heart of St Ives Harbour and only a few paces from Whistling Jack and Bethesda Cottage in amongst the fisherman’s cottages is gastrobar and home to St Ives Gin, The Sea Rooms. Cosy and intimate with great cocktails you can start your evening here with a few tipples or enjoy a few snacks from their tapas menu. If the view of the harbour and the great decor take your fancy then stay for the duration and savour some great local seafood whilst watching the boats that caught it come in and out to sea. 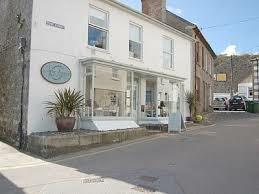 Further afield the hidden garden at 2 Fore Street,Mousehole is a great place to escape from the world. Again, unsurprisingly, for a restaurant that is minutes from the beach, the heroes on their menu are the local catches. Modern classics are served up fresh and full of flavour such as ‘2 Fore Street’ bouillabaisse with garlic bread and saffron rouille or for lunch try Newlyn crab, chilli and parsley linguine. Their Sunday lunch prix fixe offers a great alternative to a roast with two courses for £15.00 and three for £18.50 (Feb ’19). Dramatic and gothic St Michael’s Mount with it’s fairytale castle and history of myths and legends is one of Europe’s most romantic destinations. After you have scaled the ramparts, walked around the harbour and found the regal footprints, your stroll back along the causeway will take you back to The Goldophin Arms with the best views of the mount. For the true foodies there is also a great restaurant set back from the sands of the bay. 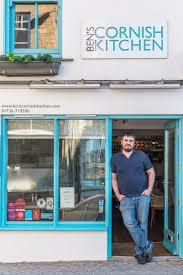 Ben’s Cornish Kitchen might not have the views but it does have a reputation for amazing food. 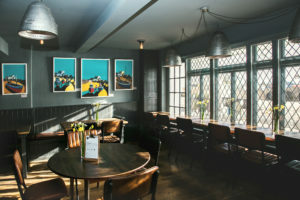 Jay Rayner extolled its virtues as ‘a small, gloriously civilised restaurant of quiet ambition’ which we take to mean: good food, done well and without pretension. Current plates that are grabbing our attention are crab agnolotti, partridge taco and beetroot and horseradish parfait. All plates are matched with a corresponding wine – a great way to reward yourself after tackling the mount. We could spark a great debate about food and lovers – is it the French who reign or is it the Italians? 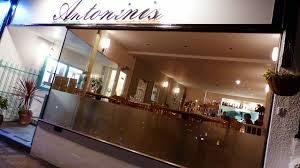 In the spirit of love we won’t try and win you over, except that for us it has to be Italy in the shape of Antonini’s in Hayle. Michael, a true Italian who has grown up in St Ives, will be your host along with his wife Becky in this truly authentic family run restaurant. We’re excited by the idea of the wild boar and porcini mushroom ragu and will be saving some room for either the Tiramisu with a Vino Santo or a cheeseboard with a port like Recioto dell Valpolicella Falasco to make us feel truly like a ‘Bella Donna’. Although we love the continental flavours that can be found in many of the restaurants in and around St Ives, we can’t not mention a truly British institution – Sunday Roast. To us a roaring fire, Sunday papers and time on our hands is truly romantic and what we dream of when family commitments allow it! 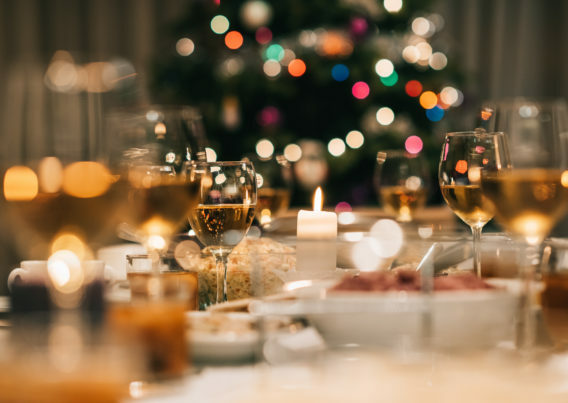 If you can leave the cosy comfort of your cottage then The Queens Hotel in St Ives does a great roast and its traditional feel with its nooks and crannies can give you an illusion of being in your own private area making it perfect for a party of two or for a family gathering. Just out of town the Halestown Inn has long had a reputation for a great roast and this seems to be continuing under new ownership. Just up the road we are looking forward to seeing what will happen when the old owners of The Tinners take over The Engine Inn (we will keep you posted on that one – look out for a Cottage Boutique Roast Takeover on Facebook and Instagram!). If you are off exploring the South Coast the Victoria Inn in Perranuthnoe has great reviews so make sure you book if you are heading that way. Of course these are just our suggestions and we love hearing from guests about their favourites so please message us and let us know your recommendations so that we can add them to this post!